All costume are made to order! We create our own style here at Tiare. If you would like to customize this comb, feel free to send me a message and I have no problem making this headpiece uniquely to your liking! Let me know if you wanted more that what I have listed, we do have more. Tiare Flower. Beautiful Hair Pick Flower For Beach Wedding, Luau, Gift. Perfect For Girls Of All Ages. Tiare flower hair pick with freshwater pearl. Tiare Flower hair clip or pick with fresh water pearl. Tropical Silk Ti Leaf Bun Wrap. Braided Ti Leaf Bun Wrap. 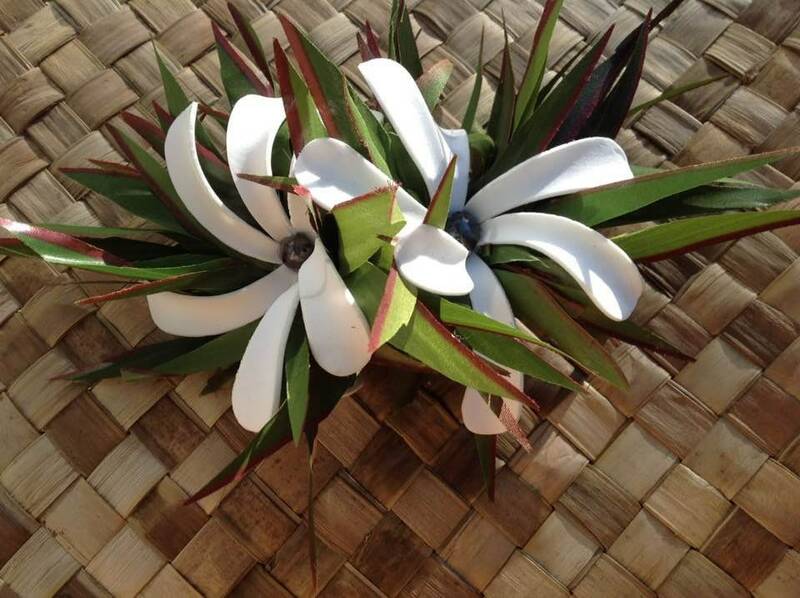 Perfect For Any Polynesian Dancers And Events, Wedding Bridesmaids Hair, Luau..
Large Tropical, Hawaiian Fabric & Silk Flower Hair Clips/Pins. Perfect For Beach Wedding, Bridesmaids Flower, Luau, Gift, Polynesian Events. Tiare Foam Flower Hair Clip.. Perfect For Dancers, Luau, Wedding, Bridesmaids Flower, Gift, Wedding Favors. Polynesian flower clip or comb. Double Tiare with Ti Leaves. 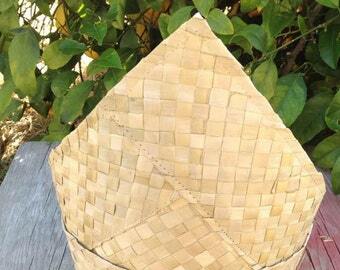 Perfect piece for any Polynesian events, beach wedding, luau or for a gifts. Hawaiian 4" Frangipani Hair clip or comb. Hawaiian Silk & Foam Tiare Flower Comb. Tropical hair style for beach Wedding, Luau, Gift, Beach, Bridesmaids hair comb, Polynesian Events.